AS Roma sporting director Monchi has potentially welcomed bids for his club’s prized asset Alisson. The Brazilian keeper has exited the World Cup and will be heading to Italy for pre-season training following a holiday. 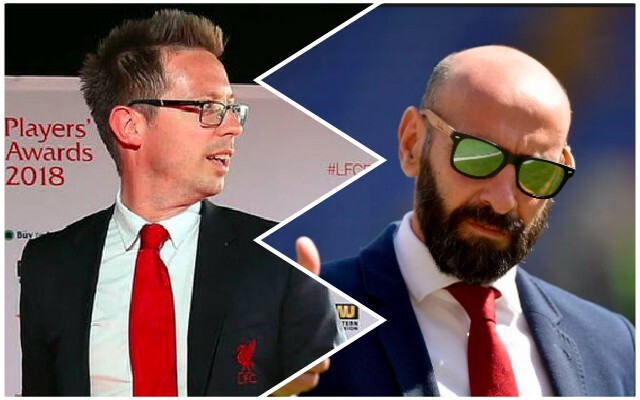 According to Monchi, no bids have been tabled, despite Alisson being heavily linked to both Real Madrid and Liverpool for many months. It was assumed we’d go in for Alisson strongly, especially following Loris Karius’s Champions League Final disaster, but it looks like Roma are patiently waiting for interest to be concretely followed up. “He has the same chance of staying as all the other players we have not received any offers for,” Monchi said, according to the Mail. We think that Karius will remain Liverpool’s first-choice stopper this term, as there are simply not many affordable options who are an automatic upgrade. Liverpool need an elite stopper – but like with Virgil van Dijk – it appears we are waiting until the perfect option arises and will not be forced into the market. Whether this costs us remains to be seen, but the pressure and scrutiny on Karius is going to be incredible.